Spring has sprung and although it’s still a little chilly out, have no fear, our next featured local business has a beautiful indoor heated pool! 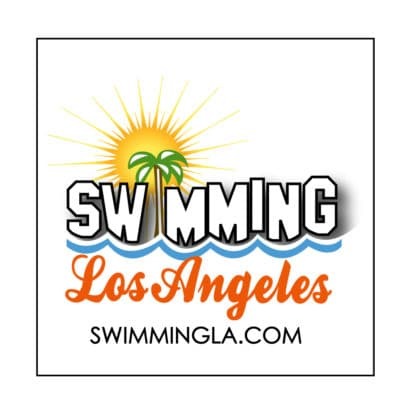 Returning to the South Bay after a long hiatus, Swimming LA has been teaching babies and adults to swim in LA for over 10 years. We are so excited to share, they now have classes in El Segundo at “The Plunge” aka Urho Saari Swim Stadium. This is a sponsored post, but we are selective on the companies we work with to ensure they align with our community. What inspired you to launch this business? What is one of your proudest moments? What can one expect when working with you/visiting your location? What do you enjoy doing in the South Bay when you are not working?